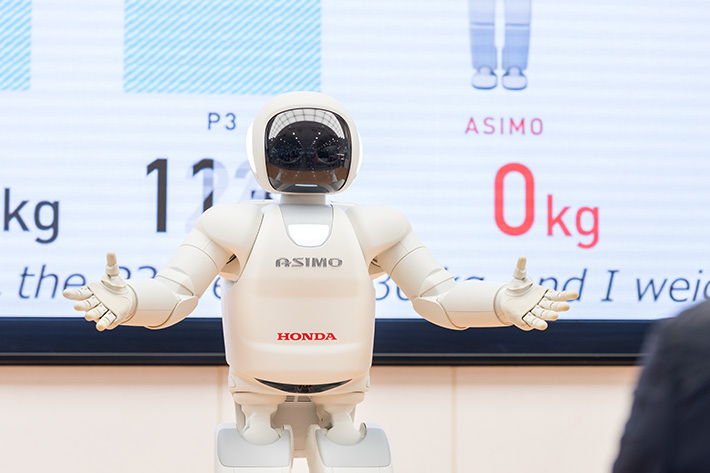 You can meet ASIMO every day! 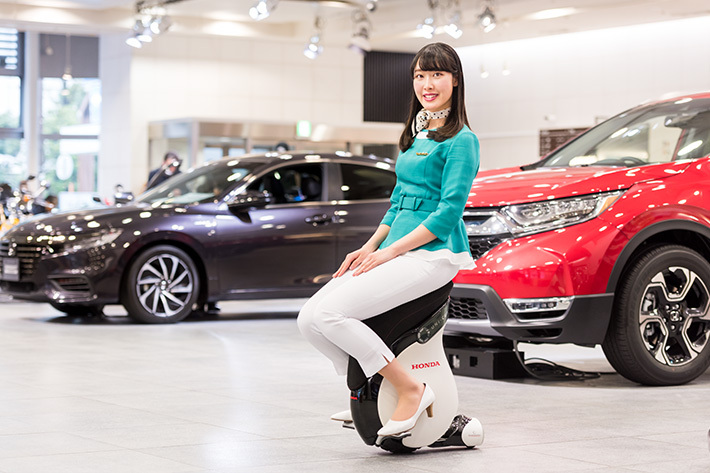 Honda Robotics is a collective term to represent Honda's technologies created through its robotics research and the application products developed. At the Plaza, we introduce these technologies and products through the demonstration programs of ASIMO and UNI-CUB. Each demonstration brings out ASIMO’s wide-ranging actions as it walks, runs and dances, etc., introducing what Honda Robotics is all about. 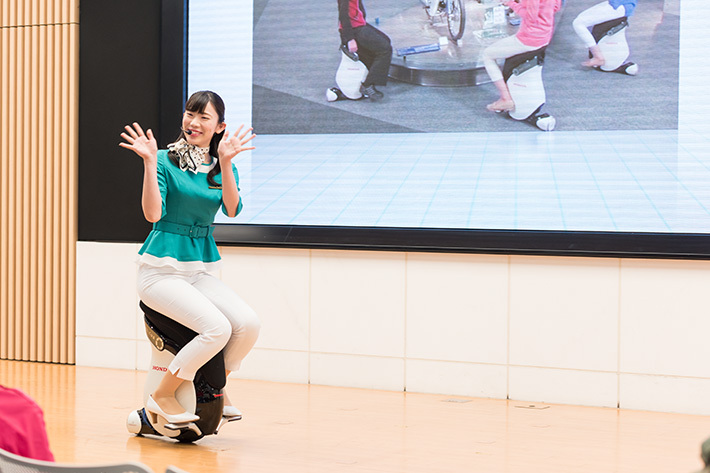 You can also watch the movements of UNI-CUB, a new personal mobility device that can move in every direction. 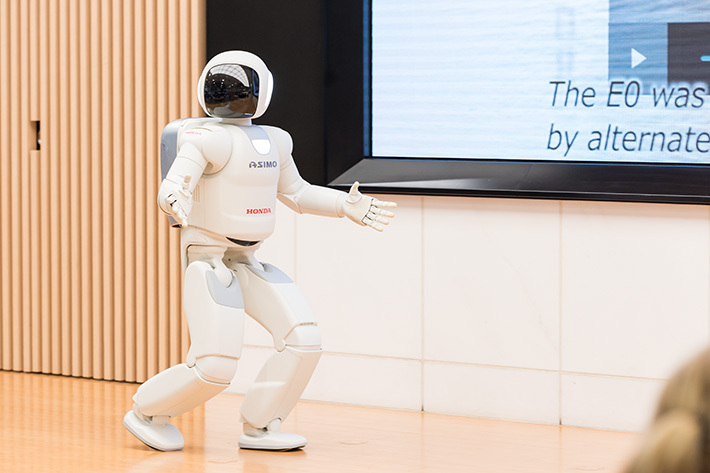 * The demonstration programs for ASIMO and UNI-CUB are performed with explanations in Japanese. *	Due to events or maintenance, there is a possibility that no demonstration will be carried out. 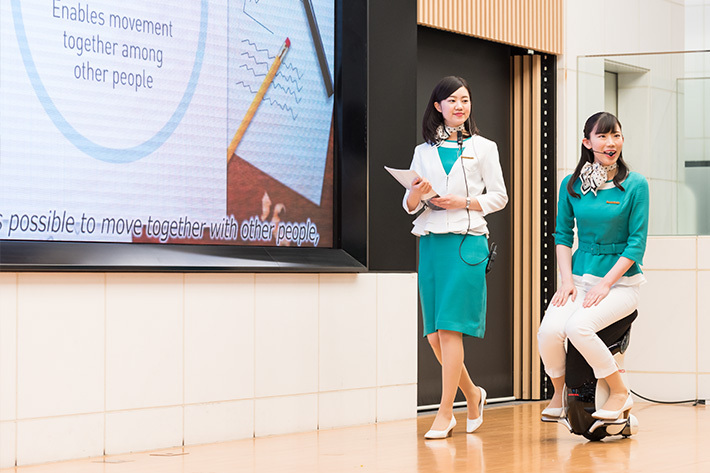 For confirmation of whether there will be a demonstration, please feel free to contact Honda Welcome Plaza Aoyama (Tel. No. : 03-3423-4118). * Corporate customers are also asked to contact the following for any inquiry.